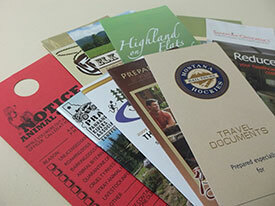 Selkirk Press, your hometown printer since 1924 produces quality print projects in large and short run quantities. 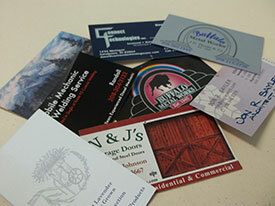 We are a third generation family-owned business in Sandpoint with over 100 years of experience in printing, marketing, and design. 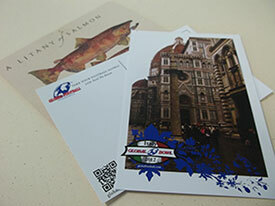 We can customize any project to meet your individual needs! 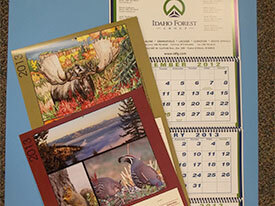 We are Sandpoint’s only full service printer. 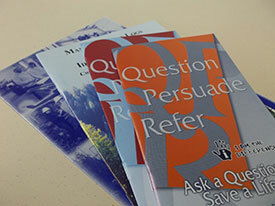 In one location we offer in-house graphic design, printing, copying, bindery, and mailing services. That means faster service and convenience for you. 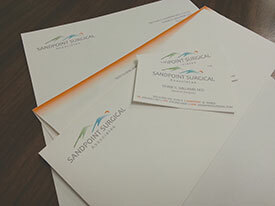 We operate five presses to produce printed products including single color cards, multi-part forms, watermarked letterhead, full color brochures, and promotional mail pieces. Retailers, printers, publishers, distributors and merchants are turning to FSC-certified papers and packaging materials to meet the growing demand for responsibly sourced forest products. 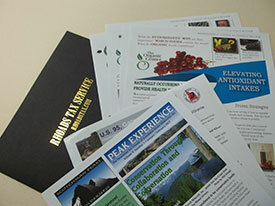 Selkirk Press Inc. helping sustain the ongoing recovery of the earth. 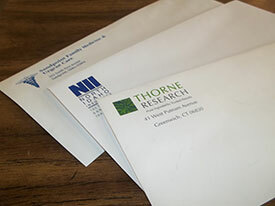 We have recycled and post consumer waste paper products and we continue to recycle cardboard and reuse packing materials.